The Jury Is In. The Winner of the Best Documentary is Cacu: a Change for Life. With delightful characters, a profound message and magical Caribbean scenery, Cacu proved itself worthy of The Best Documentary. 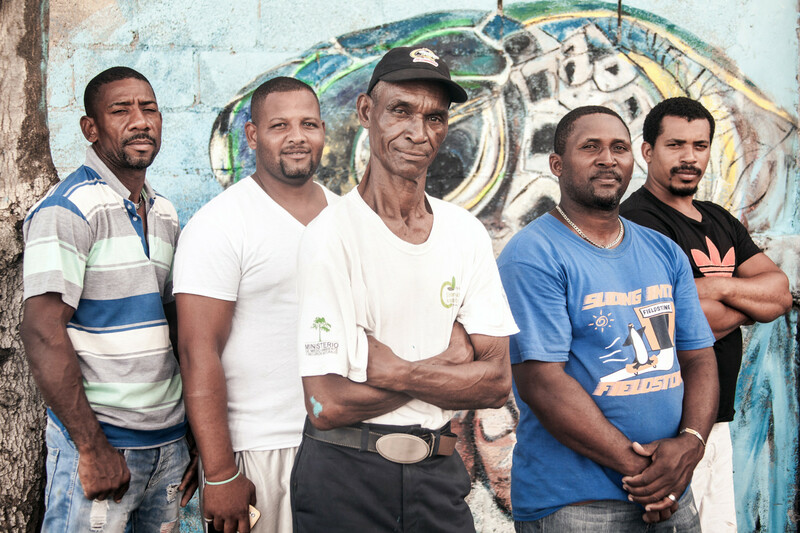 The scintillating, uplifting story follows a group of traditional fisherman transform from the worst enemies, to the most steadfast allies of the Dominican Republic’s endangered turtles.